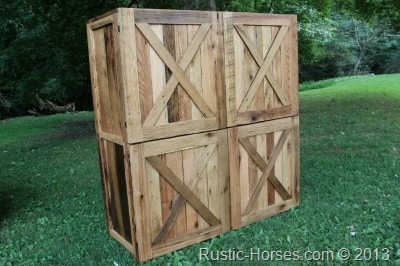 Isn’t this a nice looking armoire? We custom designed this for some folks who wanted it for blankets and such. 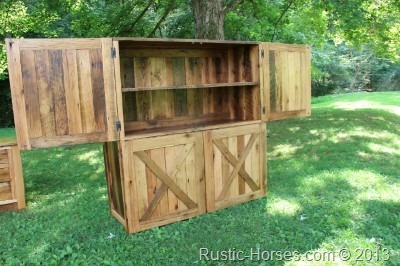 It has adjustable shelves. What would you put in it? Absolutely beautiful piece..how much would something like this cost?